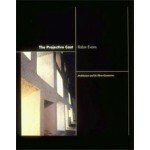 In the book 'The Projective Cast. 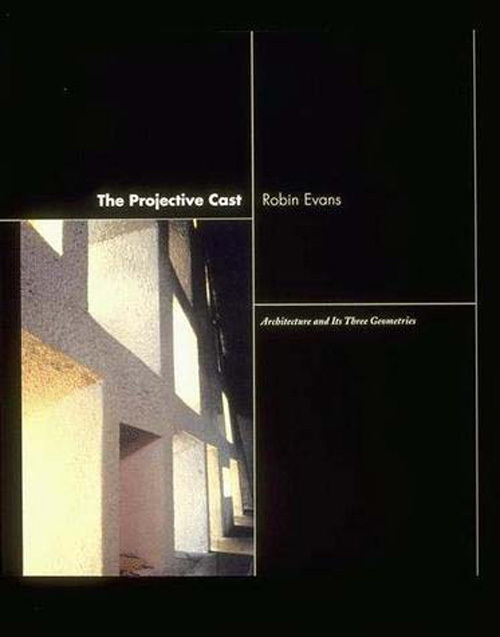 Architecture and Its Three Geometries', completed shortly before his death, Robin Evans recasts the idea of the relationship between geometry and architecture, drawing on mathematics, engineering, art history, and aesthetics to uncover processes in the imagining and realizing of architectural form. He shows that geometry does not always play a stolid and dormant role but, in fact, may be an active agent in the links between thinking and imagination. In the book 'The Projective Cast. Architecture and Its Three Geometries', completed shortly before his death, Robin Evans recasts the idea of the relationship between geometry and architecture, drawing on mathematics, engineering, art history, and aesthetics to uncover processes in the imagining and realizing of architectural form. He shows that geometry does not always play a stolid and dormant role but, in fact, may be an active agent in the links between thinking and imagination, imagination and drawing, and drawing and building.